Another in my series of ‘off the beaten track’ landscape photography locations. 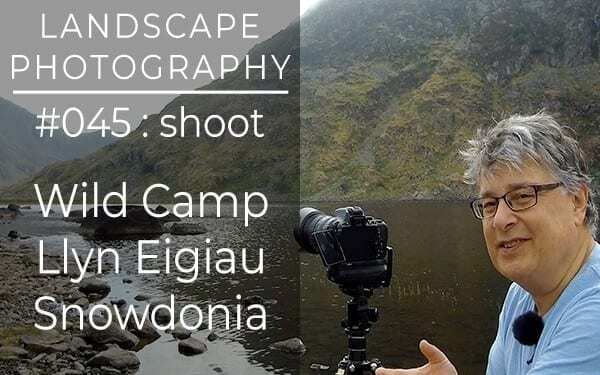 This time, a deserted spot by a picturesque lake in a valley adjacent to Ogwen, one of the busiest Snowdonia locations at one of the busiest times of year!. I’m wild camping with no one else in sight. My location was in Cwm Eigiau, in the north eastern part of Carneddau mountain range.